Do we even have to say how awesome this car is? Well, we’re going to anyway. 485 horses, V-8 engine with a four-barrel Holley carburettor, four-speed manual transmission, Koni tubular shock absorbers, anti-sway bars, and four-wheel Girling disc brakes. 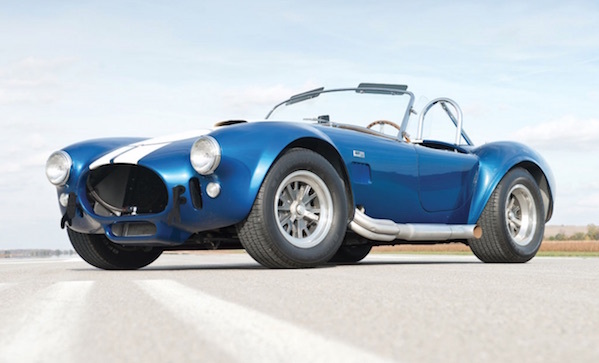 Only twenty-nine competition Shelby 427s were built, so this one, on sale at Amelia Island in March, will probably go for more than five million.